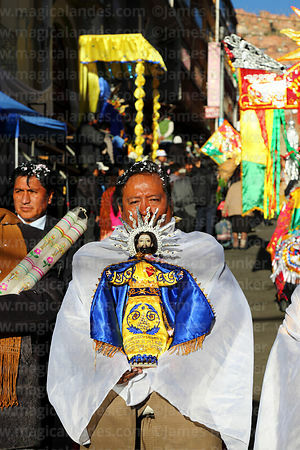 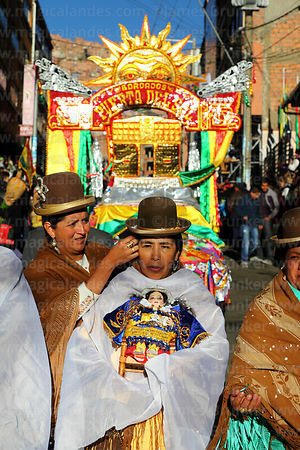 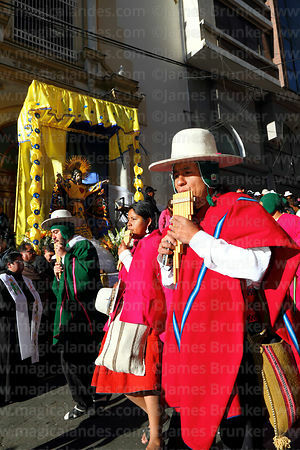 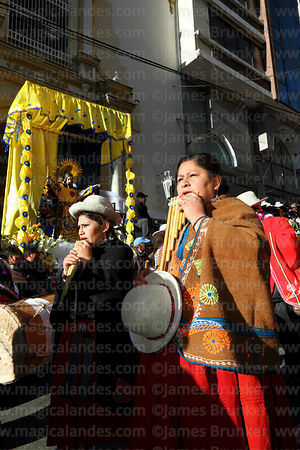 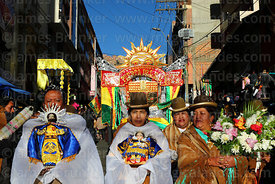 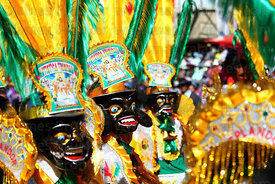 The festival of The Señor del Gran Poder (commonly known just as Gran Poder) takes place in La Paz on the Saturday before Corpus Christi at the end of May or the start of June (the exact date varies). 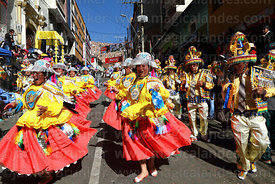 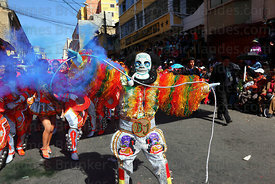 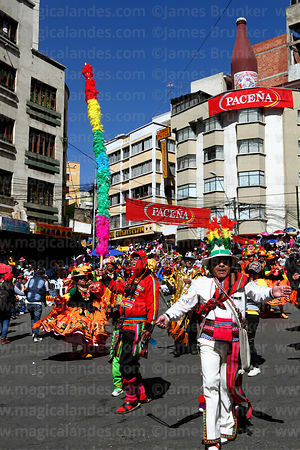 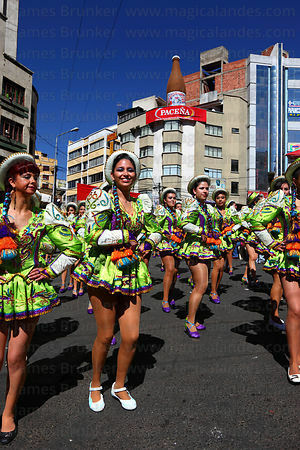 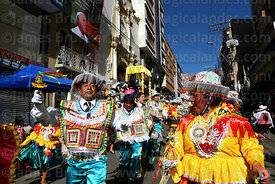 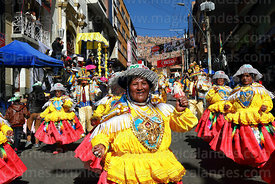 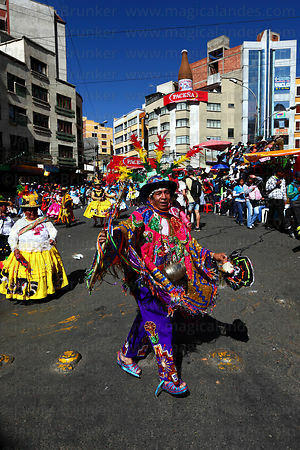 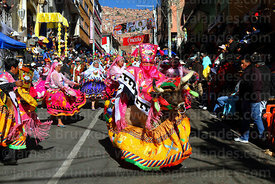 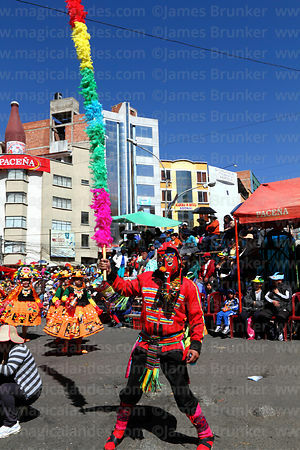 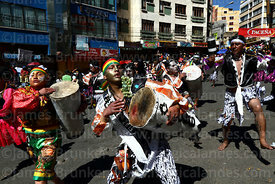 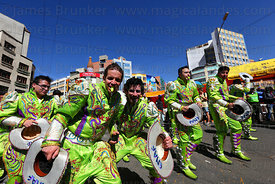 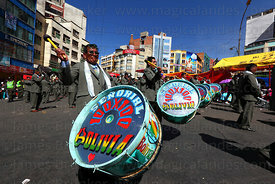 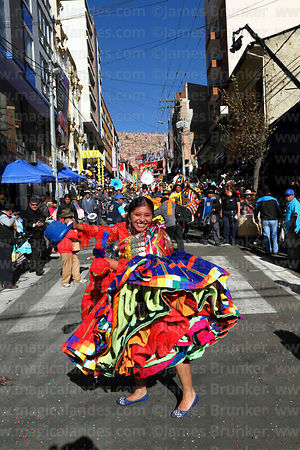 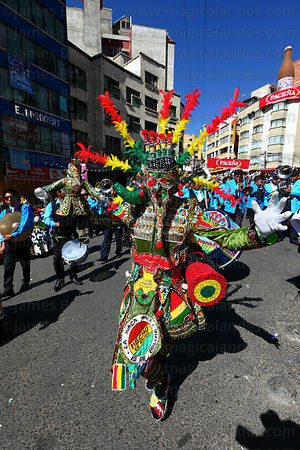 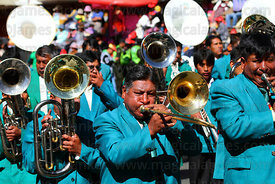 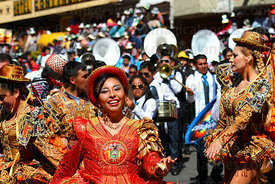 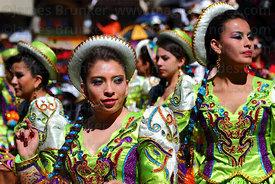 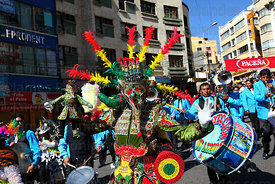 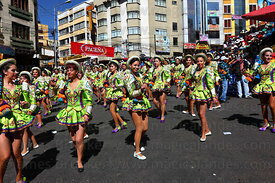 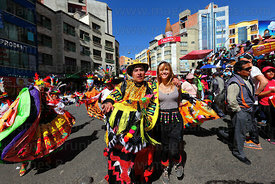 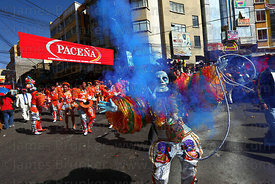 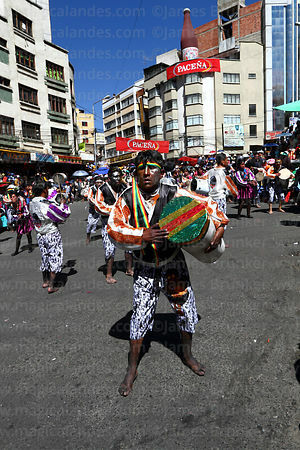 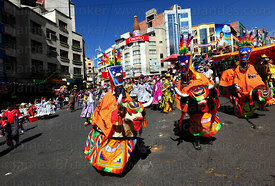 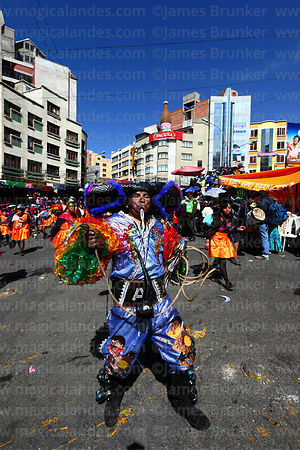 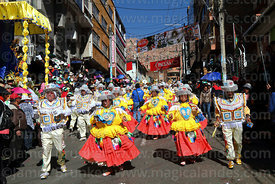 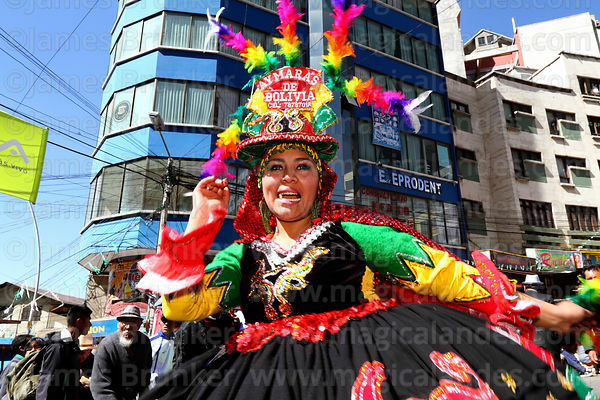 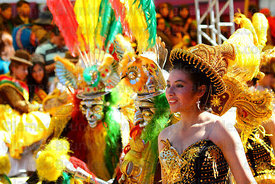 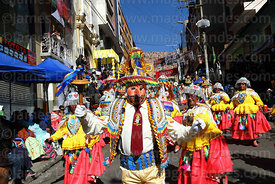 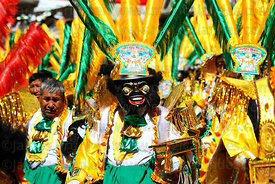 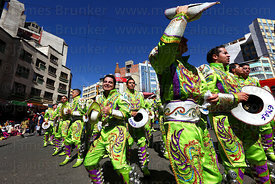 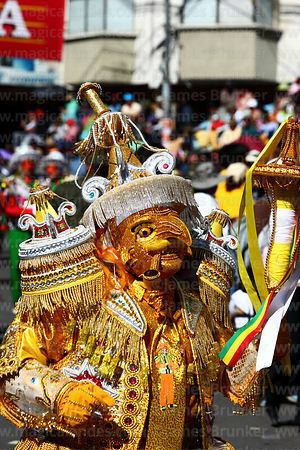 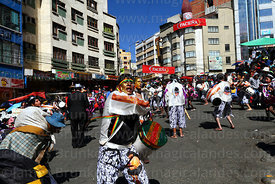 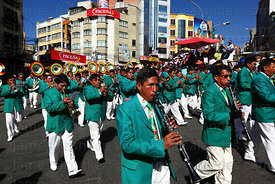 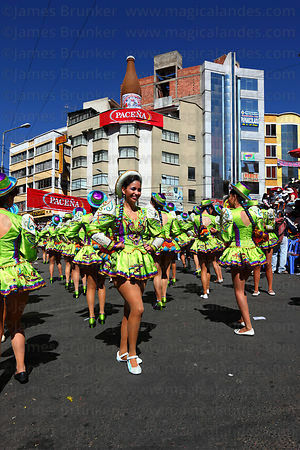 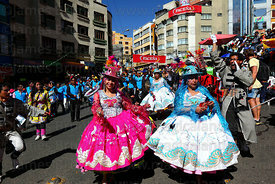 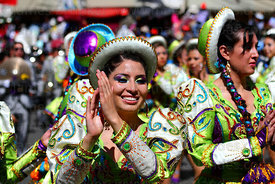 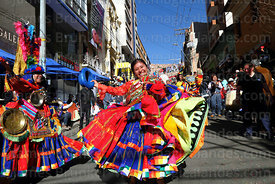 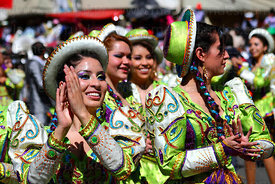 It is the biggest festival in La Paz featuring tens of thousands of dancers accompanied by music bands who parade for several km through the city centre. 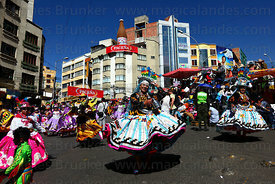 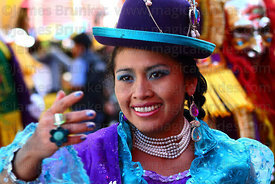 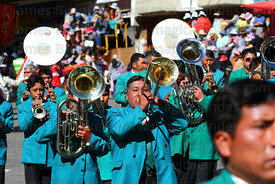 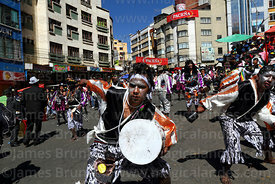 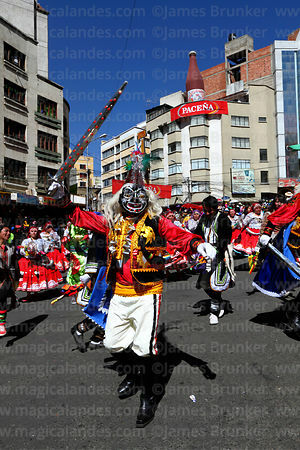 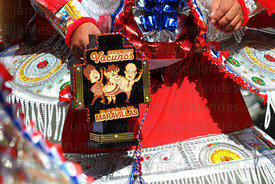 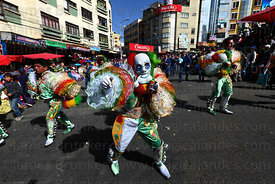 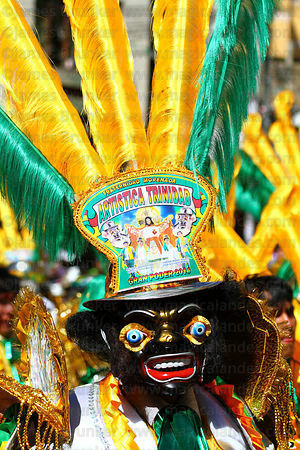 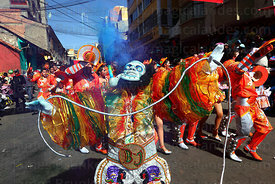 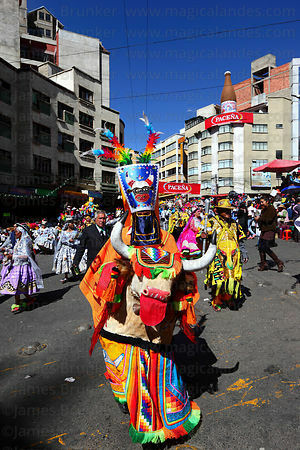 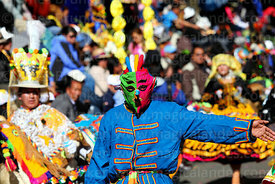 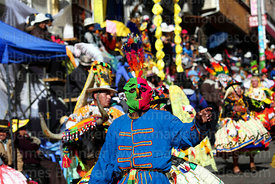 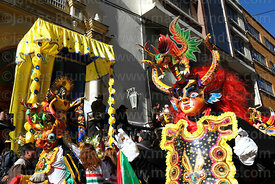 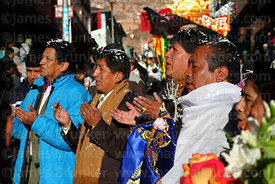 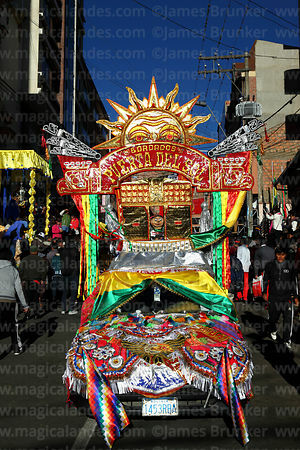 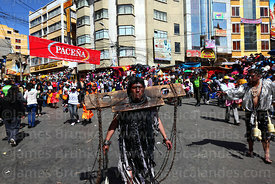 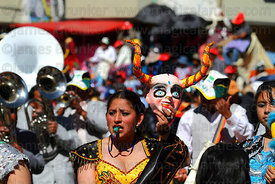 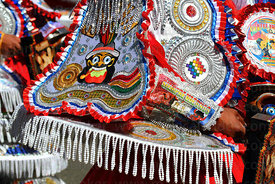 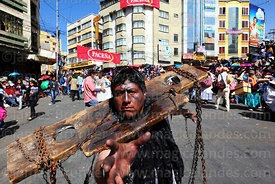 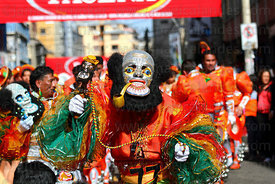 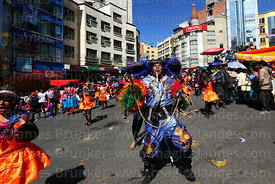 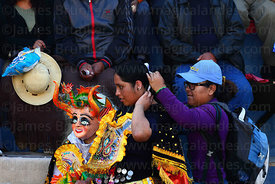 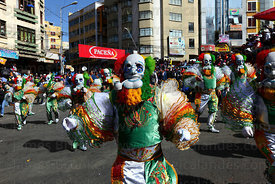 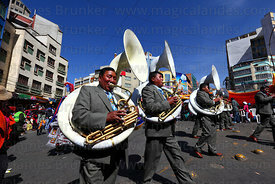 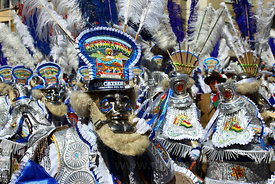 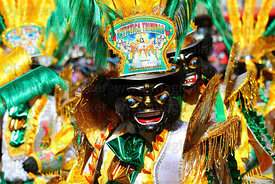 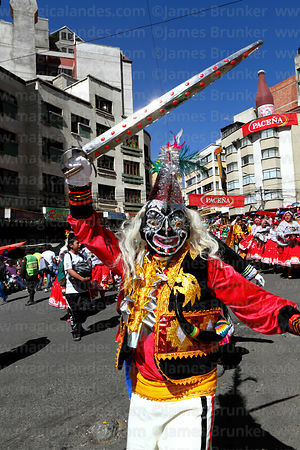 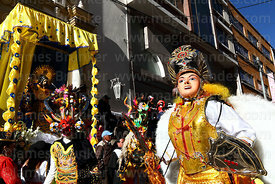 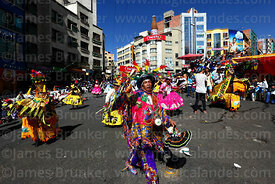 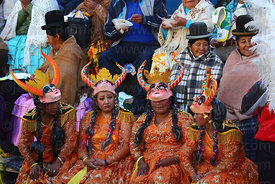 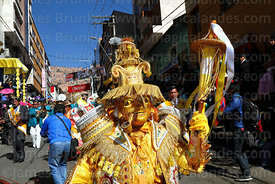 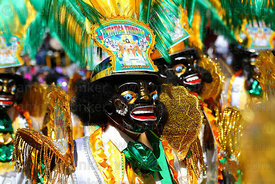 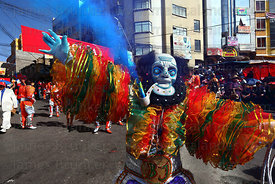 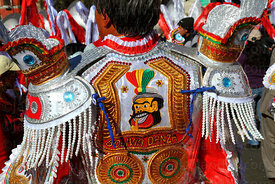 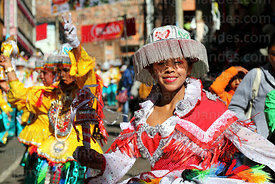 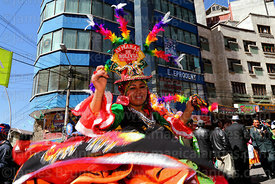 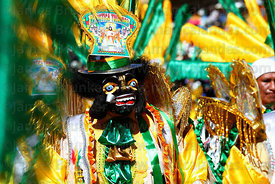 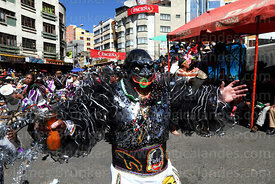 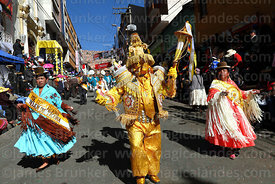 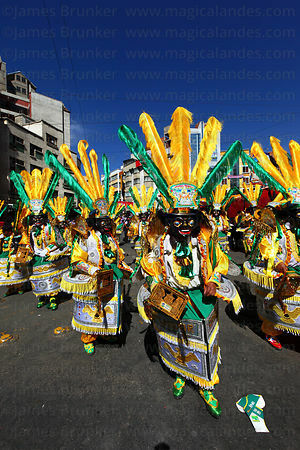 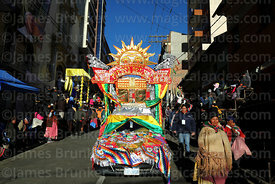 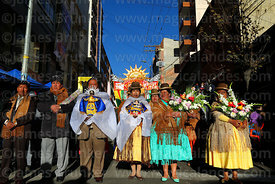 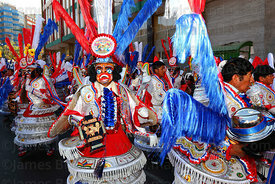 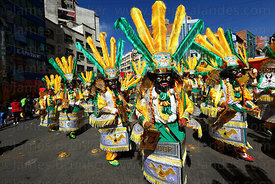 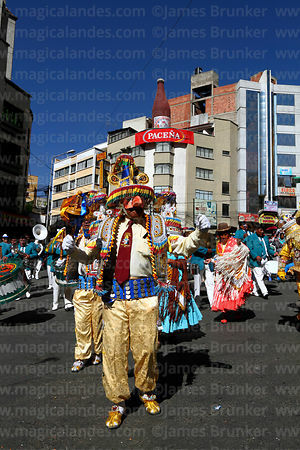 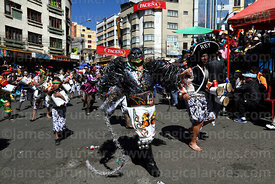 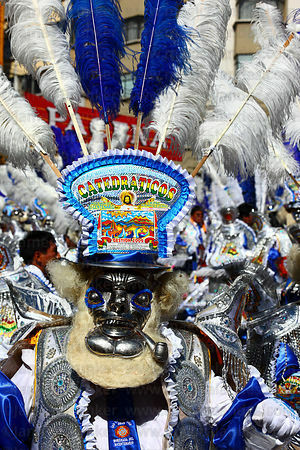 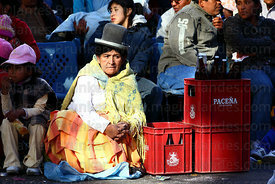 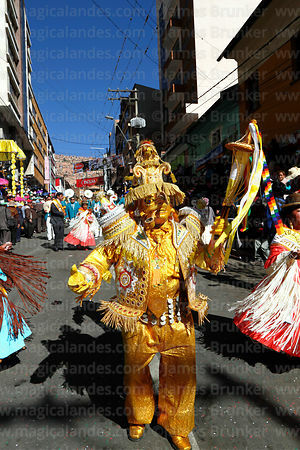 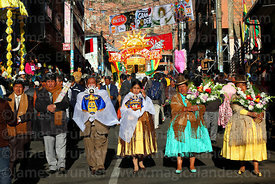 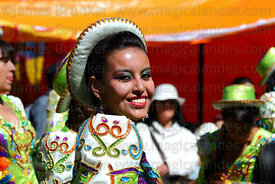 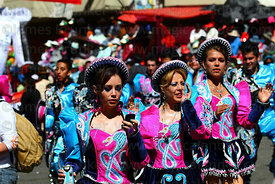 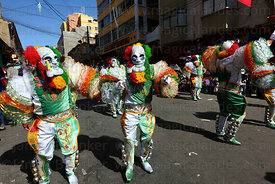 Many of the dances can also be seen at the Oruro Carnival and other major festivals; the morenada and caporales are the dances most typically associated with the festival.